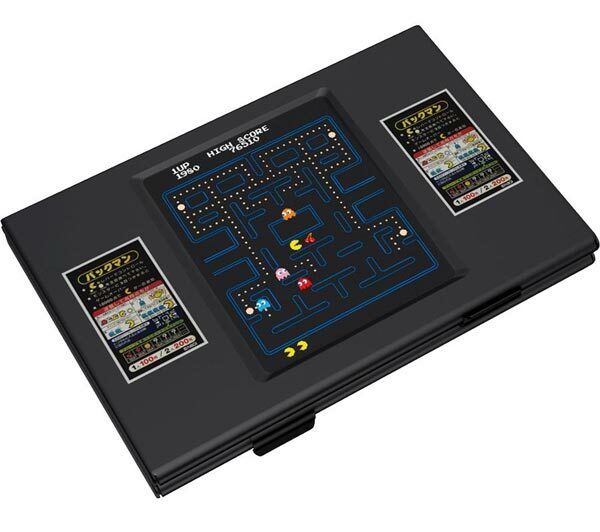 We have seen a couple of geeky business card holders before on Geeky Gadgets, like the NES Controller business card holder and the Star Trek business card holder, here is a new version that will appeal to all the video game fans, the Pac-Man Business Card Holder. The Pac-Man business card holder features two separate compartments for your business cards, and it will take standard sized cards. 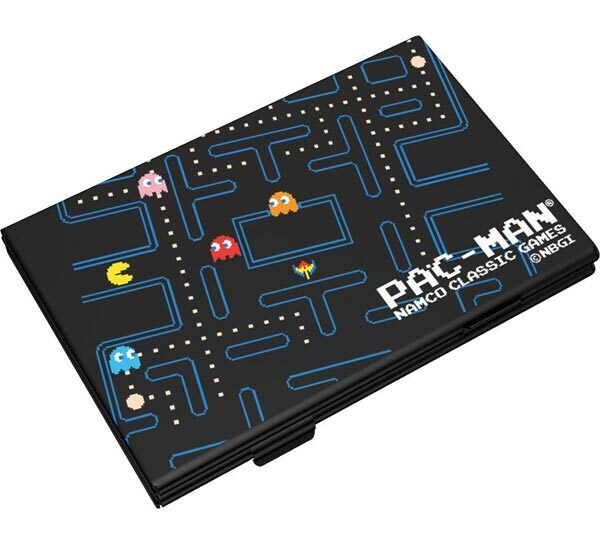 If you want one, the Pac-Man Business Card Holder is available for $31 from GeekStuff4u.